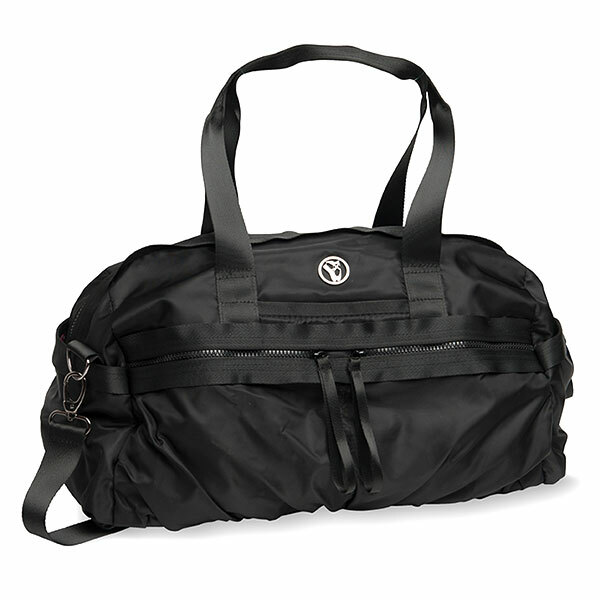 Features: Soft durable microfiber fabric bag features six exterior pockets and five interior pockets. Front exterior features two zipper pockets plus invisible cell phone pocket. Large back zipper pocket has vents to allow air inside and two side pockets that close with magnetic snaps. 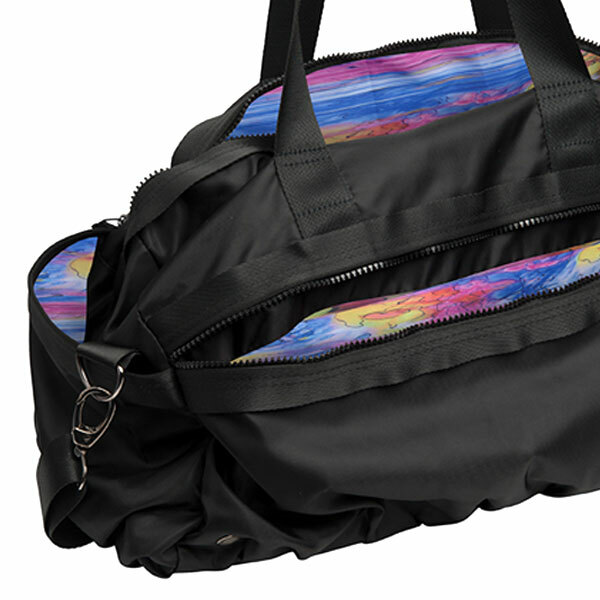 Interior includes four mesh pockets and one full length zipper pocket. Main compartment plus all pockets are custom lined. Includes adjustable shoulder strap.